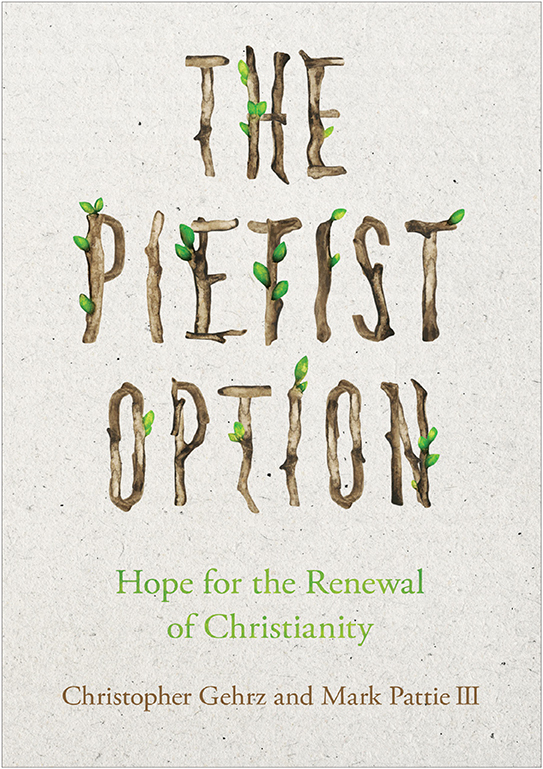 I’m happy to report that, last Friday morning, Mark Pattie and I submitted our revised manuscript for The Pietist Option: Hope for the Renewal of Christianity. I don’t yet have a publication date to share, but one way or another, it’s a huge step forward. And it means that I can return to blogging this week… I’ll start by saying thanks to Mark, who took on a huge challenge — and a major addition to his workload — when he agreed to write this book with me. In the middle of finishing his revisions (and coming off a week with three funerals), I don’t know how he found the time to write the terrific sermon he preached yesterday. 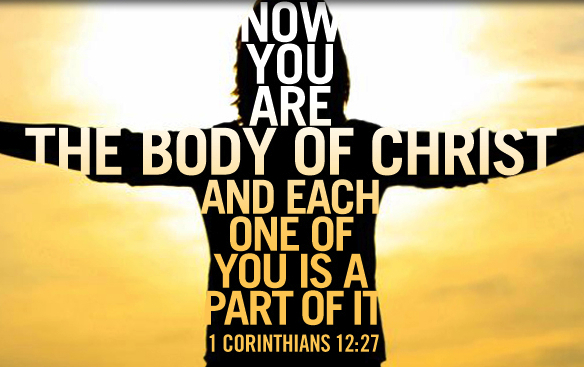 There is no calling without community. Vocation has been much on my mind since my sabbatical, the second half of which was primarily devoted to wrestling with some mid-career doubts about whether I still felt called to be a professor. I came back to Bethel fairly confident that I was on the right track… and eager to talk about calling with my students. So I made that the recurring theme of our first-year Intro to History course: it’s the topic of our final essay, and has shown up in a variety of readings and assignments already. Knowing that that advice is far easier to follow if you’ve got all the advantages and privileges in life that I’ve been given, I still think that Buechner’s right. But what I’ve learned (or re-learned) so far this year is that even an introvert like me can’t find “gladness” in solitude. Wherever I hear that voice, it’s because of other people. • I can only speak because I have audiences. • I can only love because I have a wife, and children, and parents, and siblings, and other family… and friends. Because Another loved me first.